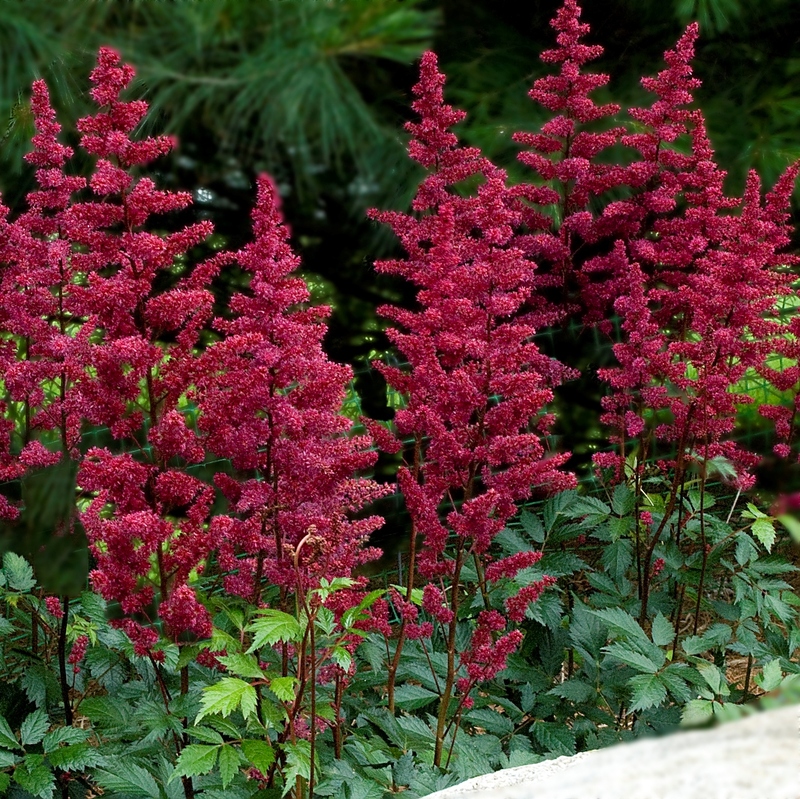 Astilbe 'Burgundy Red'. 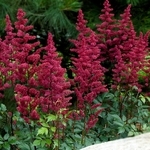 Dark red scapes display raspberry colored flower buds which open up to burgundy-red, triangular flowers. As the flowers age the color changes to a vibrant shade of fuchsia. Even without flowers this specimen displays attractive dark green leaves that are artistically etched. 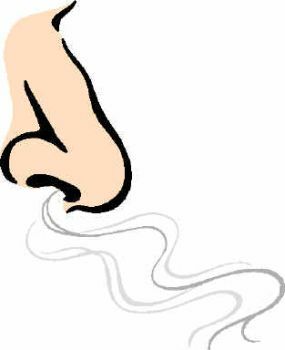 Known in Europe as 'Burgunderrot'.